The main types of batteries are described under the headings below, to help you decide whether you can carry your batteries with you when you travel by air. Generally, if you have lithium batteries, battery powered electronic or other small consumer items, the batteries and items are safe to take with you. There are a few things to consider however, and while there are some variations depending on airlines or jurisdictions most follow a generally common-sense approach. All airlines apply the ‘for personal use’ policy. In addition IATA held a workshop in Canada at the end of September 2015 to discuss improvements in the carriage of lithium batteries which will be attended by representatives from airlines, battery manufacturers and shippers. 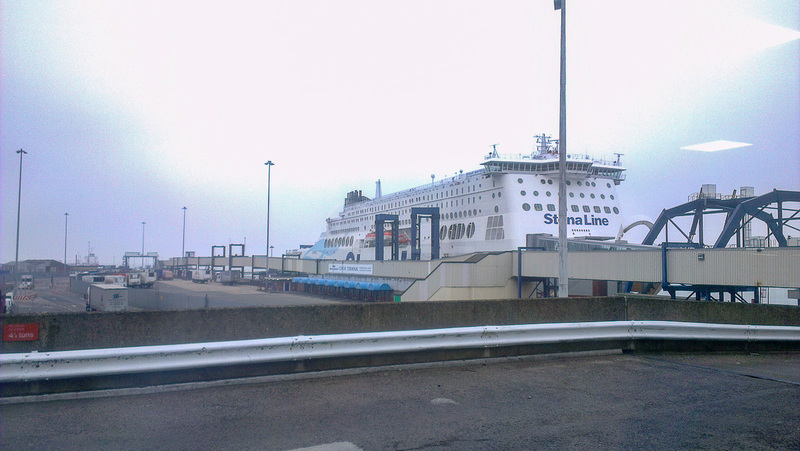 This is likely to result in some minor adjustments, though probably more aimed at shippers rather than passengers. Economy Traveller continues to monitoring the latest restrictions on the carrying of electronic devices (including cameras) larger than a average sized mobile phone. Do you use any ‘Smart Baggage’ which uses Integrated Lithium Batteries and/or Electronics? 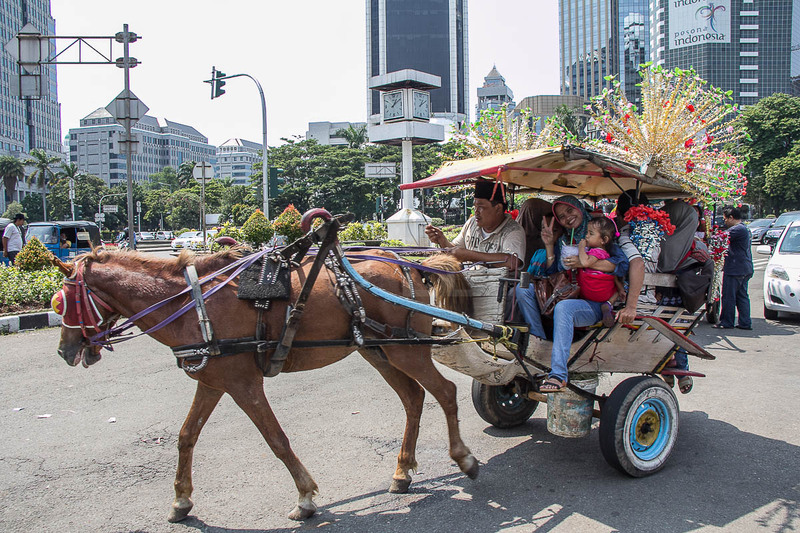 Many airlines, including Malaysia Airlines, who have issued this advisory, restrict their carriage effective 15th January 2018. Since October 2016, the Samsung Note 7 is on the list of prohibited items for carriage following a number of well publicised cases of exploding batteries. The US has issued a blanket ban and other countries and airlines are generally following this advisory. In December 2015 Qantas joined a number of airlines, including American Airlines, Emirates, Malaysia Airlines, British Airways and Cathay Pacific in updating their dangerous goods policy. They no longer accept carriage of self-balancing boards, also known as hover boards, in carry-on or checked baggage across its domestic and international network. This includes include devices with single wheels such as uni-wheels and air-wheels, as well as devices with two wheels, including hover boards, air boards, smart scooters and mini segways. These devices usually contain lithium ion batteries and there have been various issues reported relating to their safety. If not properly handled, they may short circuit internally, leading to overheating. Therefore, you’ll have to leave them at home. Following an incident on a Malindo Air flight from Kota Kinabalu to Kuala Lumpur in October 2015 most airlines have restricted carriage of electronic cigarettes. The device may not be used during the flight and must be turned off. Any spare batteries should not be packed in checked luggage. We, the travelling public really need to know what we can and can’t carry, so…. 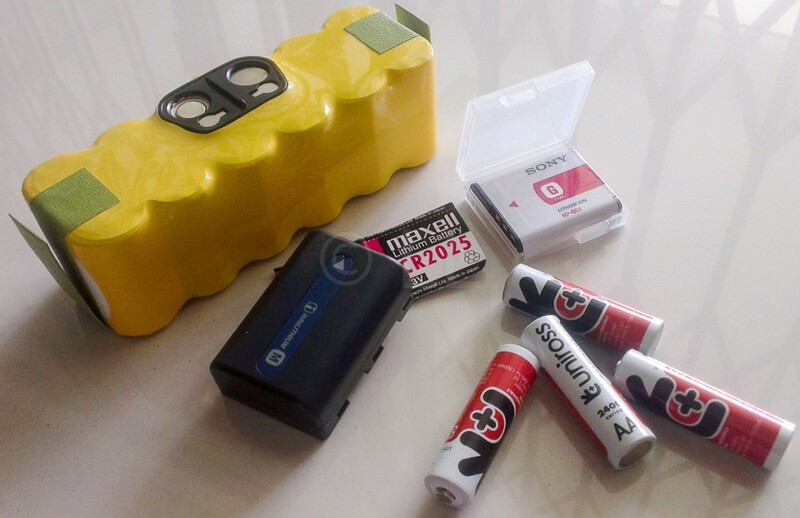 It also includes the batteries used in your cameras and the little round ones in your camera remote. These are all fine and you can take them with you. There isn’t generally a limit on the number you can carry, but they must be stored correctly. The + and – terminals must not be allowed to connect, and you should put them in your hand carry baggage. As the airport bag scanner is usually your first stop at the airport, make sure that any batteries are already removed so you don’t have to remove them at that point. Check the rating on the battery as well. Rechargeable lithium ion batteries, such as the ones shown here are limited to a rating of 100 watt hours (Wh) per battery. This should be printed on them. Non- rechargeable lithium metal batteries are limited to 2 grams of lithium per battery. If you’re carrying spares for either, ensure they are easy to remove, in case your hand carry bag is overweight. Airlines often take overweight bags at the departure gate to be stored in the hold. Rechargeable Nickel Metal Hydride (NiMH) batteries such as the ones shown. These include flash batteries, or if you just happen to be taking a robot vacuum cleaner with you, we’re talking about those. They need to be hand carried as well. If you are taking your robot cleaner (stop laughing! ), remove the battery and pack the body in your checked baggage. Just take the battery with you in your hand luggage. 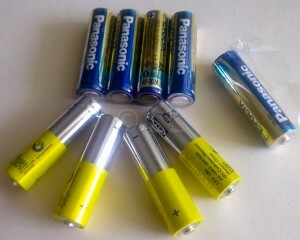 These are your everyday AA, AAA, C, D or the rectangular 9V batteries. These are the ones you put in everything from clocks to children’s toys. They are environmentally unfriendly ones you use and throw away. Make sure they are not more than 12volts. Make sure they can’t make connections between + and -. 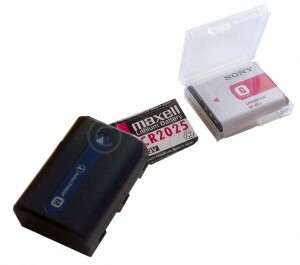 Either keep them in the device, or if spares, in the original packaging. an uninterrupted power supply (UPS) for computer back-up. These use Sealed Lead Acid Batteries / Non spillable wet batteries which contain either a gel or Absorbed Glass Matt (AGM). You may take these on board with you, but this type of product is usually heavy. They may be packed as checked baggage, but only when installed in the device. Spares must be carried in hand carry bags. A number of airlines do have specific guidelines for specific items. However, they don’t vary a lot and batteries are usually added into a list of ‘dangerous goods’. You can usually find this information in the Planning/Before you fly tabs on the airline website. Virgin Australia has probably the best specific list and Qantas includes batteries in their ‘dangerous goods’ list. Jetstar lists ‘dangerous goods’, but follows the same policies as Qantas. AirAsia is silent on batteries other than ‘devices with spillable batteries’ which forms part of their dangerous goods policy and US Airlines generally follow the FAA Guidelines. Singapore Airlines has a general ‘dangerous goods’ policy and Air New Zealand even includes a Avalanche rescue backpack in their list. For further information IATA have material on Dangerous Goods Regulations (DGR). If you are unsure or need more information on quantities or type, please contact the airline directly before you fly. If it’s just a small snack, I don’t think anyone will mind. Obviously they wouldn’t be happy if you bring a packed meal with you, but a small bag of nuts should be fine. I’ve done it myself with no problems. Just remember to eat them all if you are travelling to Australia or New Zealand as you can’t take them in with you. You will need to contact the airline directly as they will make the decision on whether or not you can carry this item. It appears that it is too big for your hand luggage. If there is a battery, this is the other consideration. Hello I am flying to Bali from London via Kula lumpur, will be be able to carry on my Mavic Pro drone with me with the batteries being in a protective case? If the drone is packed with the batteries in separate protective packaging, you should have no problems. 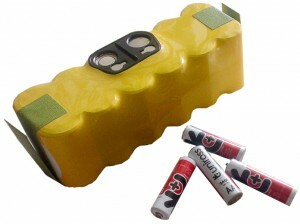 Make sure the batteries, at least, are with you in your hand carry bag. Can I carry 6 VOLT– 4.5 AH acid rechargeable non-spill able “AGM” sealed lead acid technology battery, on Cathay Pacific Flights Via HK? if yes, hand carry or check in? 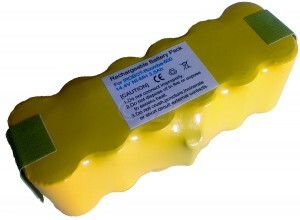 As we note in the article, Sealed Lead Acid Batteries / Non spillable wet batteries are usually accepted although ‘A number of airlines do have specific guidelines for specific items.’ The Cathay Pacific website has some information (https://www.cathaypacific.com/cx/en_US/travel-information/baggage/check-in-baggage/cathay-pacific-flights.html#Americas). Your best option (since the batteries may vary depending on how they are installed, and the type of equipment) would be to contact the airline direct. Please feel free to share their feedback here. Can i carry electric room cleaner device which have 5200mah lithium battery in check in baggage from china to india? 1. You need to check the battery has a rating of less than 100 watt hours (Wh) (most are between 60 and 80 for this type, from what I see) The rating will be printed on the label. 2. You can pack the device in your checked bag, but you must remove the battery and carry in in your hand luggage. Pack it so that nothing can connect the terminals – use bubble wrap, or a fitting cardboard box. If you do this, you should be OK. If you have any further concerns, check with the airline you are flying. If the battery is internal and cannot be removed, you will need to check directly with your airline. Can portable water flosser with NiMh battery sealed inside (non removeable) be in checked baggage during international flights across from country to country ? If so, can I pack 5 of it (LOL)? Thanks! To be specific, Waterpik Cordless Advanced Water Flosser with Magnetic Charger (inductive charging system). Can the whole thing (both flosser and charger) be in checked baggage? Thank you! It should be OK, but if you’re still concerned (especially carrying 5 of them) it would be good to check with the airline. If you have cases for them, please carry them in their cases. 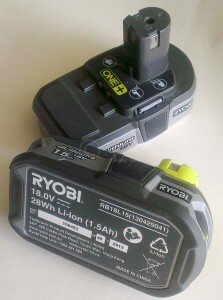 I have equipment come with Seal Lead Acid Battery, 6v 12 AH. It’s heavy and I don’t think can be hand carry to cabin. Can it be check in baggage? I’m traveling via AirAsia. Just in case can’t allow during check in baggage, will they confiscate they whole box of equipment or they only confiscate the battery? As quoted in the story “They may be packed as checked baggage, but only when installed in the device.”. Therefore you should be able to check in your equipment, but do ensure that you have purchased sufficient baggage allowance to cover the weight. If you are unsure, you could contact their customer service, who could clarify for you if you will need to remove the battery or have it inspected before you travel.